At long last the mid season break draws to a close and now all attention turns towards racing again, at the magnificent Spa Francorchamps circuit. This legendary circuit lying deep in the Belgian Ardennes mountains often delivers unpredictable weather and unpredictable Grand Prix. Surely it is the perfect setting for the teams and drivers to renew their assault on the 2013 drivers and constructors championships. With his win in Hungary and commanding performance at Silverstone, Lewis Hamilton is the man in form and the Mercedes team have the momentum to take the challenge to Sebastian Vettel. Fernando Alonso is hoping that this break will give his team a chance to re group and make the changes to his car he needs to reverse his recent poor form. The most frustrated entrant to this years Belgian GP must be last years winner, Jenson Button. The McLaren team have yet to get their cars dialled in to this years championship and if they are to make any inroads into the constructors and drivers standings then they need a strong showing at Spa. 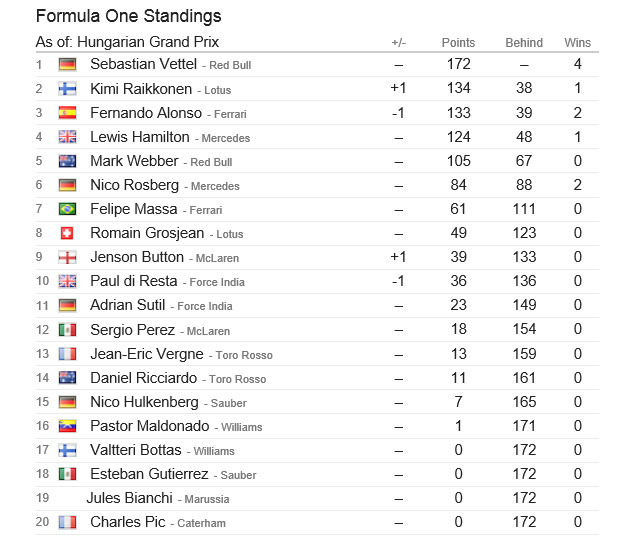 ﻿﻿﻿﻿With Kimi Raikkonen second in the drivers championship and an improving Romain Grosjean, Lotus are still in the hunt. 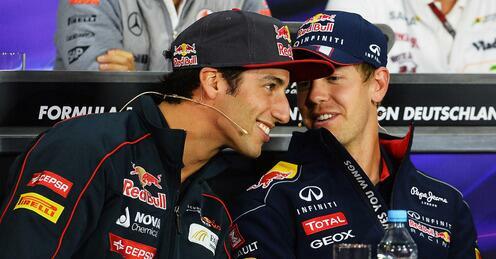 The question is can they keep up with their rivals updates and car evolutions to stay competitive? The other issue surrounding the team that could have a disruptive factor is Kimi`s whole will he/wont he move to Red Bull next season? Whatever the outcome this weekend this surely is one of the special races in the calendar. The circuit boasts some extraordinary corners such as Eau Rouge and we are sure to see plenty of DRS assisted overtakes down the Kemmel straight. 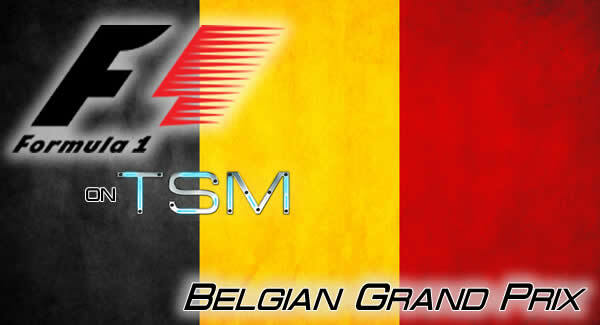 Preview for the Belgian Grand Prix.